Yoko Sato is another of my favourites and this is no exception. 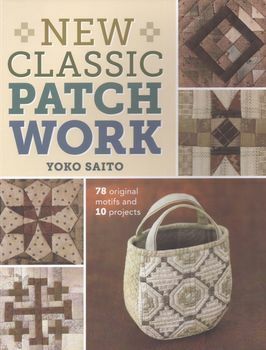 Lots of block patterns and Yoko's signature bags, baskets and pouches in her unique charming style. All templates on an enclosed pattern sheet.